I am a working mom with a spouse, 2 children (ages 2 and 5), a full-time job as a hospital-based speech-language pathologist, and have a side hustle as an independent distributor with LipSense / SeneGence. I definitely know busy! I am always on the go, have a million projects to complete, and also act as the family personal finance advisor and travel agent to boot (even though my hubby ironically works for a travel company!). 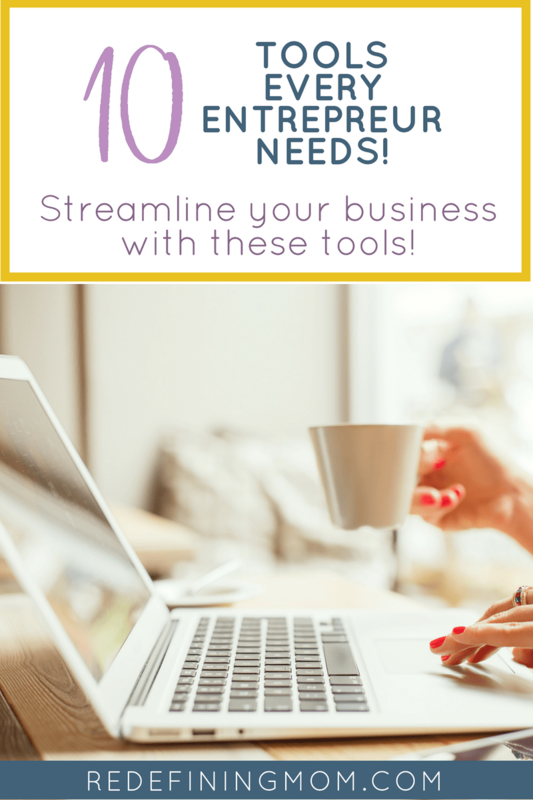 Here are my top 10 tools and tips to keep you organized at home, at work, in personal finance, and in business. I’ll be the first to admit that I often have “mommy brain” and my memory isn’t what it used to be, so I need to use these tools to help me get through my days, weeks, months, and years. We call our Roomba “Rosie” and we love her. Is she the absolute best cleaner I’ve used? No, but once the floors are cleared she does a pretty darn good job. If you are more organized than me with clear floors, you can even schedule her to run daily or weekly. She is a must have for kid/pet/life crumbs. I haven’t named my Instant Pot yet, but I probably should! She deserves a name as well as a decorative sticker (leaning towards the Ryan Gosling Hey Girl version…Relax, I’ll get dinner ready). She gets dinner ready quickly without supervision. You can even throw in frozen chicken breast! As a working mom, how many times have you forgotten to thaw the chicken when you left the house in the morning?! Spaghetti and tomato sauce takes a whole 4 minutes to cook (excluding the time it takes to throw everything in the pot, for the pot to come to pressure, and to quick release the pressure). Very little, if any, explanation needed. This device helps pull everything together. It’s no coincidence that many of my recommended tools can be used online or via an app. My business requires me to work from my phone as I communicate with clients, interact in my FB group, host FB parties, comment/follow on Instagram, invoice customers, and place orders. Plus it’s a bonus that this article was written on my iPhone while on the NYC subway. Because when else would I have time to write an article on time management tools? I would not survive without Google Calendar. Life would literally be at a standstill. What don’t I add to my Google Calendar? There are birthdays (which repeat annually), paydays (again on repeat), days off from work/school, school trips, family outings and vacations, school meetings, work trips, date nights, task reminders, and more. I set up multiple email reminders to help myself combat mommy brain. Bonus tip: color code your calendar to make it easier to manage. I color code by work, family, and personal tasks. Related: Make Over Your Mornings and Make Over Your Evenings are two amazing courses (for super cheap!) that help you plan like a boss! Trello is the keeper of my lists. Here are examples of boards I have on my Trello: My Week, shopping lists, work, SeneGence, Kids, Financial, Goals, NYC Kindergarten Admissions (that craziness is all checked off! ), and Bucket List. And each board will have its own lists. Related: Learn how I use Trello to map out my goals for the entire year! I use Google Sheets for business (keeping track of inventory, orders, income/expenses, tax deductions, customer wishlists). I use it monthly to track our cash savings and complete a big picture financial snapshot. I also use it for party/event planning. I use Google Docs to create travel overviews with our flight/hotel/rental car information, tips, restaurants, and activities. 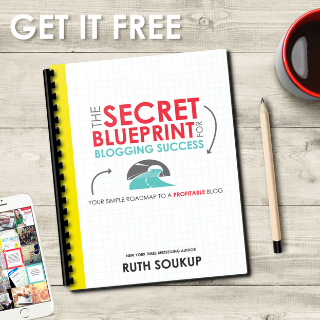 I use it for my business to create training documents that I can share with my team. I run my business out of a Facebook group, so this is also a no-brainer. But even if you didn’t conduct business on Facebook, FB groups are great ways to get questions answered very quickly by a targeted community. I love interacting with people in my neighborhood in various groups. Are you surprised that I’m a Facebook admin of a few local groups for working moms, homeowners, NYC SeneGence distributors, and the parent group for my son’s school class? If I have questions about neighborhood, school or parenting-related matters, it’s so much easier to ask a targeted group because sometimes Google isn’t the best at finding local answers. On one occasion there was a snowstorm in NYC and a lot of stores were sold out of rock salt. I posted in a local mom group looking for rock salt and got a ton of answers in less than 10 minutes. Members of my local mom groups also post alerts for potential subway issues for the commute to and from work. Although, let’s be honest…FB can also be a top time sucker as well. 🙂 Sometimes busy working moms need some mindless FB scrolling to relax. I have absolutely no extra brain capacity for remembering if a password requires an uppercase, lowercase, numbers, or symbols. LastPass serves as my password brain online or via the app. 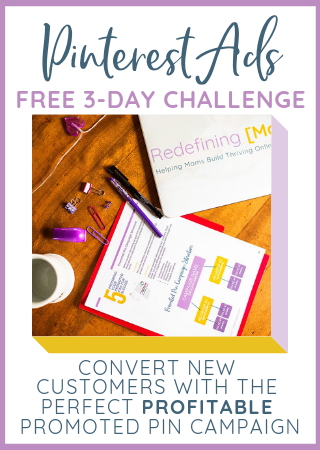 This isn’t a tool that is universally helpful to moms, but it is super helpful to those who own an online business and post on Facebook. CinchShare allows me to plan and schedule posts to my Facebook group in advance. I can labels posts by categories, such as engagement, games, product names, parties, etc. CinchShare kept my FB group interaction alive when I went on a business trip recently. CinchShare is also great for hosting Facebook parties so you can increase interaction with your party guests instead of being consumed by posting in the party. These are a lot of the resources that I use to help keep me sane as I try to balance all the different aspects of my busy home and work life. I hope that you can benefit from my trial and error of finding the right combination of tools that work for me. I would love to hear from you if you find any of the tips and/or tools that I recommended useful. Keep calm and handle it, moms! Sarah Sietsema is a wife and mom of 2 kids (ages 2 and 5). She was born and raised and still lives in New York City. 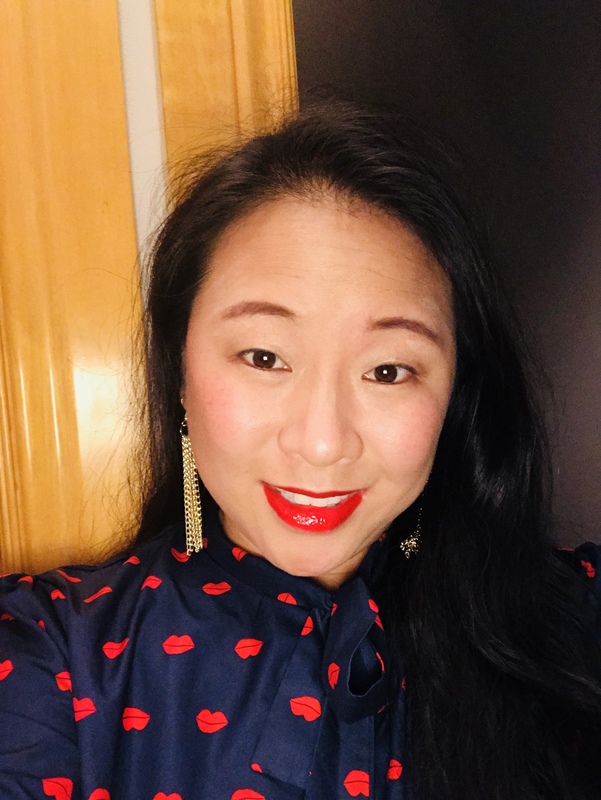 She works full time as a hospital-based bilingual speech-language pathologist and also runs a business as an independent distributor for LipSense/SeneGence. Find her on social media here or email her at savibeautybysarah@gmail.com. I can’t live with out prime! I am looking into Trello this week! Nice tips!